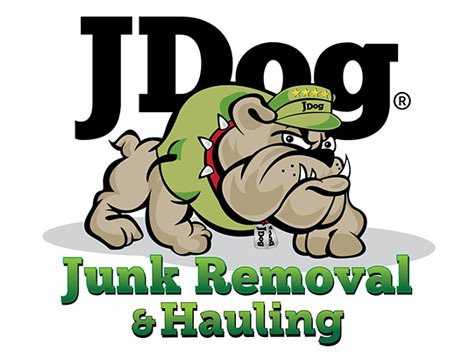 How do I buy a JDOG Junk Removal and Hauling Franchise? JDog is a national franchise organization dedicated to providing business ownership opportunities to veterans and relatives of veterans. The company, founded with the goal of increasing veteran employment, is seeking franchise partners and investors to help fulfill their duty of supporting America’s veterans in communities across the nation. 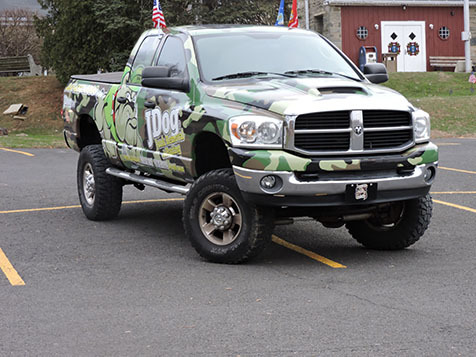 At JDog, military values guide all operations: Respect, integrity and trust. The franchise opportunity offers a low barrier to entry, high profit margins, and a simple- to- operate model with significant support from a team of veterans and experienced business executives. 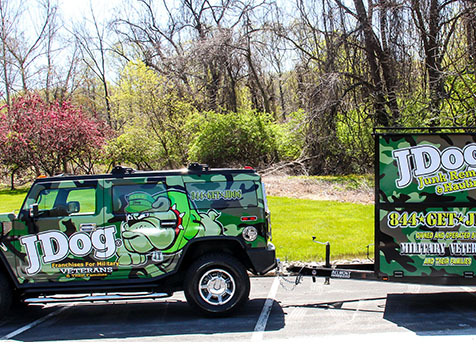 Open JDOG Junk Removal and Hauling in any of these available states: AL, AK, AZ, AR, CA, CO, CT, DE, FL, GA, HI, ID, IL, IN, IA, KS, KY, LA, ME, MD, MA, MI, MN, MS, MO, MT, NE, NV, NH, NM, NY, NC, ND, OH, OK, OR, PA, RI, SC, SD, TN, TX, UT, VT, VA, WA, WV, WI, WY, DC. Thank you for considering an investment in a JDog Junk Removal franchise. Are you a veteran or veteran or a relative of a veteran looking for an opportunity to build your own business? Are you looking for a proven system that gets you into business quickly, has low start-up costs, has high margins, is easy to operate, and has strong consumer demand? Then owning a JDog Junk Removal franchise may be for you. 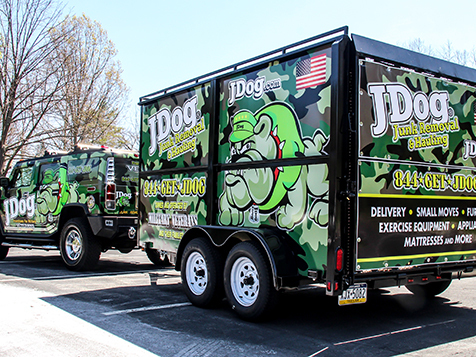 We encourage you to investigate this opportunity thoroughly – being part of the JDog Veteran Community has tremendous advantages – and we are confident that you will find our business model compelling. The military way - Respect, Integrity and Trust. This is how we build our business and how we service our customers. Our reviews say customers are delighted that we are punctual, the price we charge is the price we quote and our teams are appropriately dressed and are respectful of our customers’ homes and businesses. That’s the JDog difference. 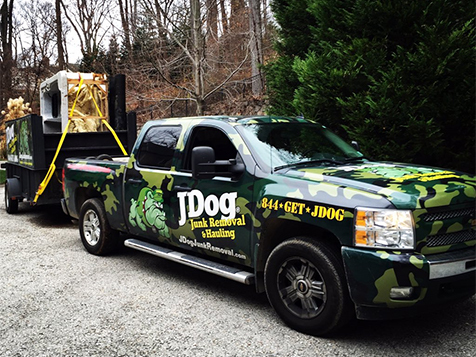 100% of the customers we surveyed say they will use JDog again when they need junk removal services. 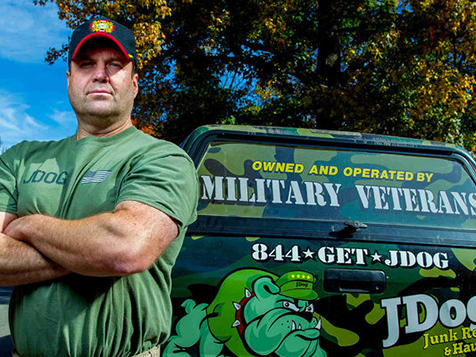 In addition to being an exclusive opportunity for the veteran community, JDog offers a $2,500 discount to veterans that qualify. 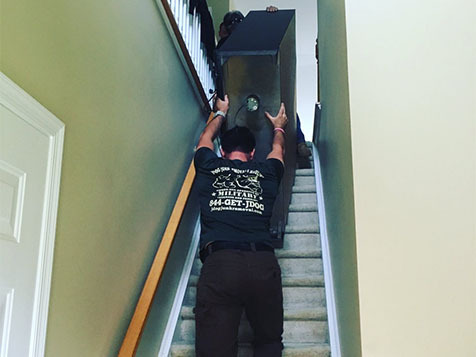 JDOG Junk Removal and Hauling is not currently active in our directory, but here are some other recommended selections for you to explore.